Distilleries, jewelry makers, and 3D printers — what do they all have in common? 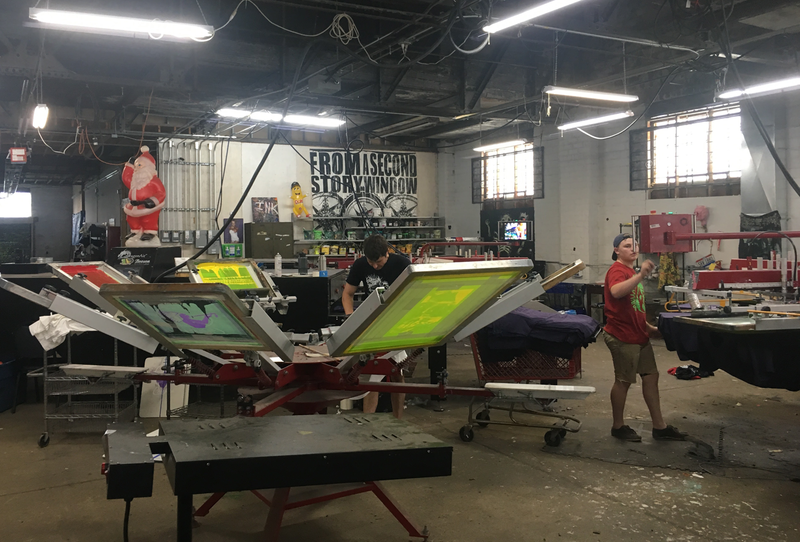 Each is part of the emerging, national movement of small-scale manufacturing, and can contribute meaningfully to a community’s downtown economy. Made in Place: Small-Scale Manufacturing & Neighborhood Revitalization, a forthcoming report from Smart Growth America in partnership with Recast City, will explore this innovative industry and showcase best practices for downtown revitalization. Small-scale manufacturing presents a real opportunity to grow local entrepreneurship and small businesses, and develop and enhance new and existing economic sectors. But it can also play a powerful part in revitalizing downtowns and business districts —helping to make great places. Small-scale manufacturers can encompass everything from breweries, furniture makers, textiles, and local food production; they can also include consumer product design, prototyping, and 3D printing. By integrating manufacturing businesses into downtowns and other existing neighborhoods instead of locating them in industrial parks or standalone facilities, communities can build the character, appeal, and success of walkable neighborhoods. Made in Place: Small-Scale Manufacturing & Neighborhood Revitalization will bring together lessons from each of these cities, along with best practices from around the country. Using tools and case studies, our forthcoming report builds the case for why economic development practitioners should be thinking about working with these businesses and how to grow the sector.